Evergreen Funeral Home will work with you and your family to create a meaningful way to remember your loved one. Every family is unique and not everyone wants the same type of funeral. 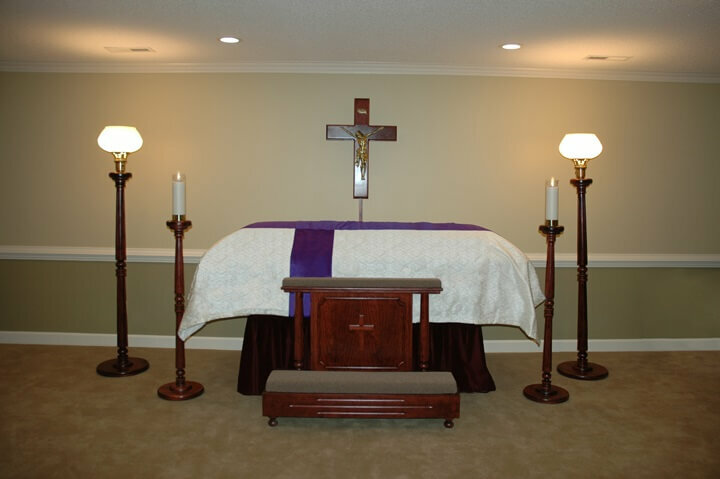 Funeral practices are influenced by cost, personal preferences, religious and cultural traditions. These choices help to decide if the funeral will be elaborate or simple, public or private, religious or secular. 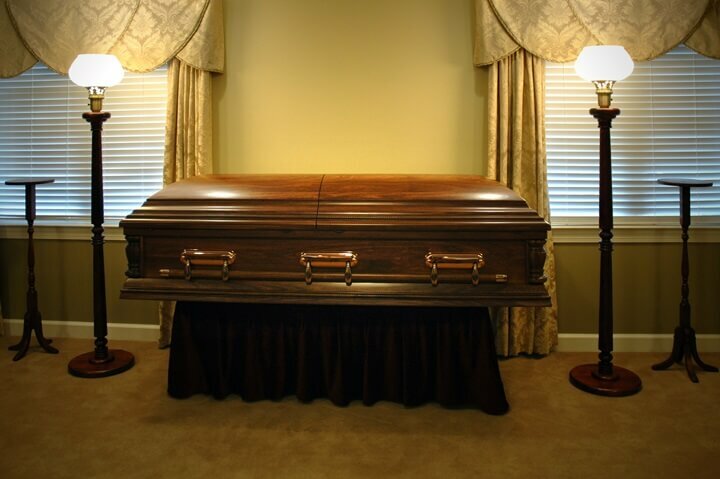 Also, these same choices influence if there will be a viewing or visitation, and if so, if the casket will be open or closed, and if the person will be buried or cremated. Our Funeral Directors will listen to you and your family, discuss your options, design a funeral within your desired budget and also add anything you wish to include in your loved one's service. Our Funeral Directors are licensed by the State of North Carolina, meaning we can personally direct a funeral anywhere within the State of North Carolina or make arrangements anywhere in the United States or a foreign country for the final dispositions of your love one. 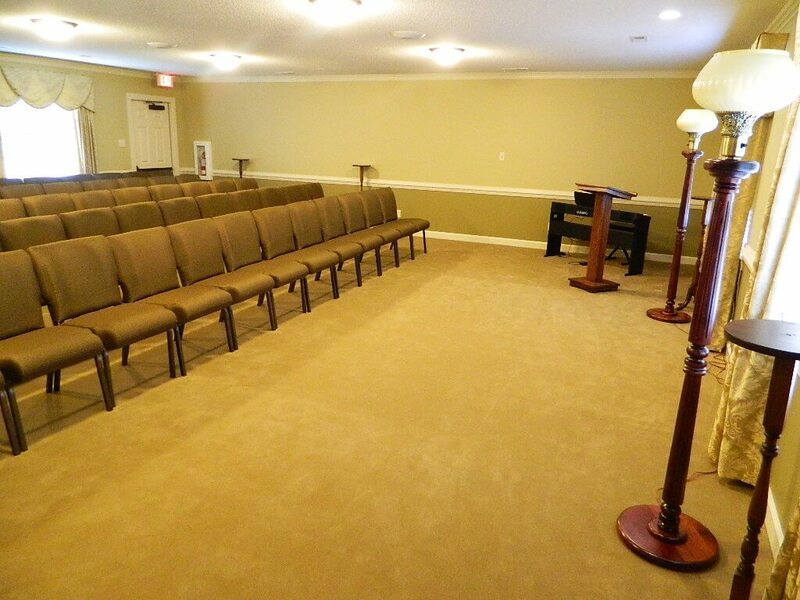 Funerals may be arranged at a Church of any faith, our Funeral Home, a Community Building, a School or a College Auditorium, a Fire Department, a family resident, or a Cemetery where it may be public, Veteran, or private.